North Carolina Concealed Carry and Educational Training. The rights of conscience, of bearing arms, of changing the government, are declared to be inherent in the people. Are you without a firearm? No problem we can rent you one. Sign up for our FREE newsletter and stay up-to-date on issues concerning North Carolina and concealed carry. Get your concealed carry handgun permit with us. 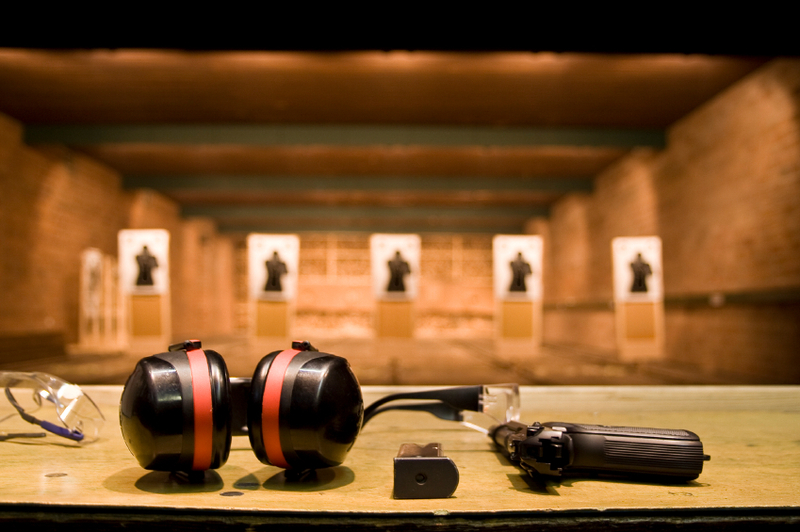 Concealed carry classes delivered responsibly and conveniently. cchsafety.com takes your concealed weapons permit training very seriously. Please read our state laws and learn more about reciprocity of your US concealed weapons permit. 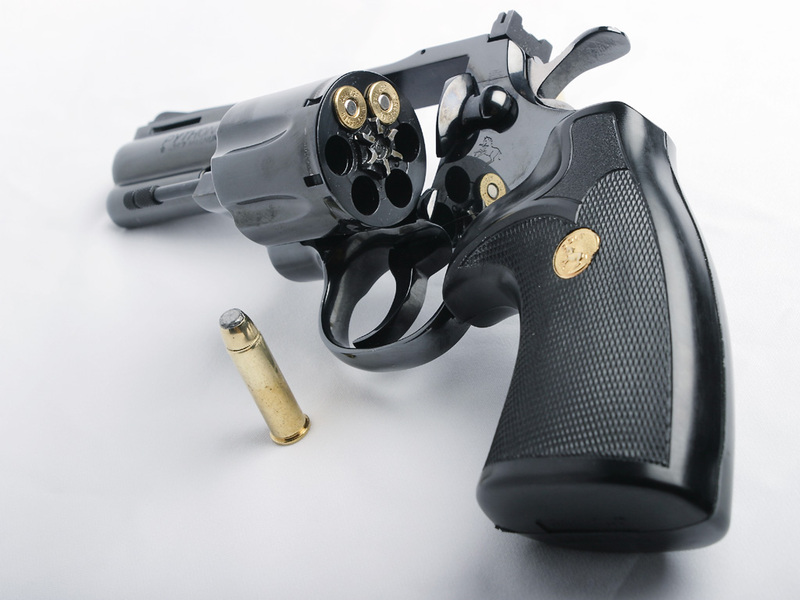 Our goal is to provide you with everything you need to successfully fulfill the necessary requirements for your North Carolina Concealed Handgun License. We strive to make sure you have the information and education you need to be a safe responsible gun owner, as well as a Concealed Handgun carrier. Our classes are generally small, allowing for personal attention to all students and allow plenty of opportunities to answer all of your questions. Our class will include PowerPoint presentations, videos, and demonstrations designed to make your learning experience enjoyable as we familiarize you with all aspects involving handguns and Concealed Carry in a relaxed, comfortable atmosphere. Interaction and discussions are encouraged but never pressured. Every portion of the class is designed to ensure that you are provided with not only the course requirements as mandated by the State of North Carolina but also to make sure you leave with a comfortable knowledge of the Laws and lifestyle of the Concealed Handgun Licensee. We specialize in small classes. NO OVER INFLATED CLASSES HERE. Students receive more individualized attention and interact more with the instructor. The instructor has more flexibility to use different instructional approaches. Fewer students are less distracting to each other than a large group of adults. Instructors have more time to teach. Students are more likely to participate in class and become more involved. Instructors have more time to cover additional material and use more supplementary texts and enrichment activities. Most Used Firearms For Conceal Carry At The Moment.